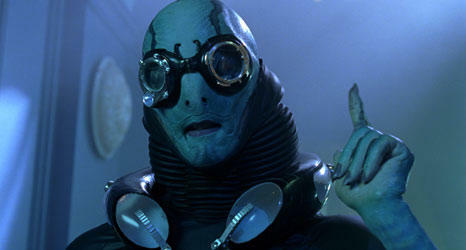 Doug Jones in "Hellboy II: The Golden Army." 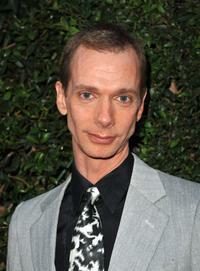 Doug Jones at the Spike TV's 2008 Scream Awards. 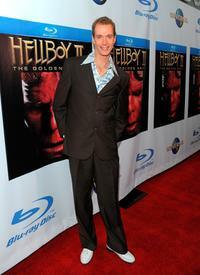 Doug Jones at the "Hellboy II: The Golden Army" DVD and Blu-Ray release party. 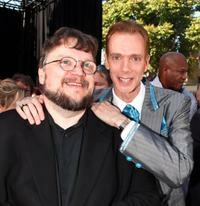 Director Guillermo del Toro and Doug Jones at the world premiere of "Hellboy II: The Golden Army." Selma Blair and Doug Jones at the world premiere of "Hellboy II: The Golden Army." 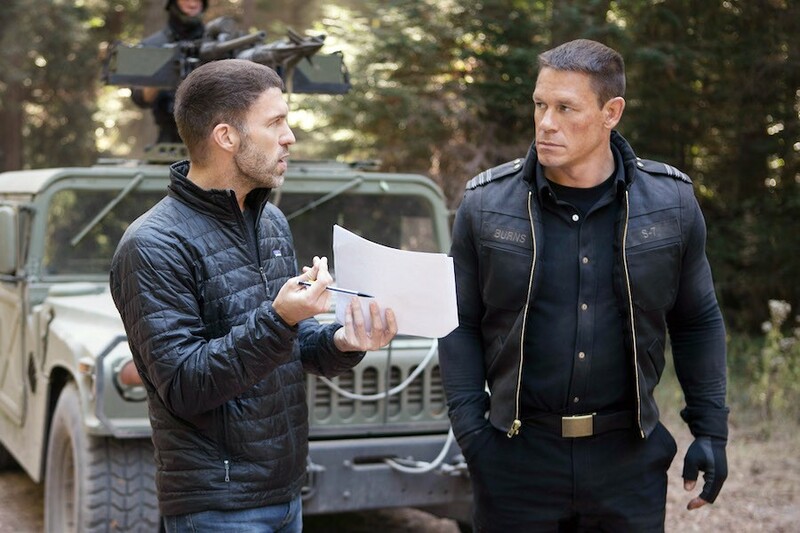 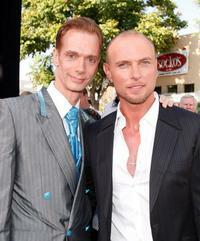 Doug Jones and Luke Goss at the world premiere of "Hellboy II: The Golden Army." Doug Jones and Jennifer Carpenter at the premiere of "Quarantine." 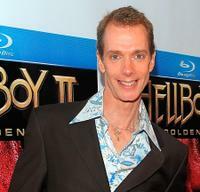 Doug Jones at the signing of "Hellboy." 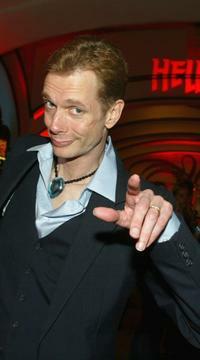 Doug Jones at the L.A. premiere of "The Tripper." 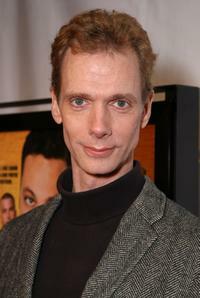 Doug Jones at the premiere of "Dealing Dogs." 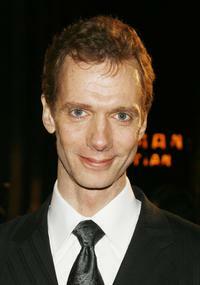 Doug Jones at the premiere of "The Man In The Silo." 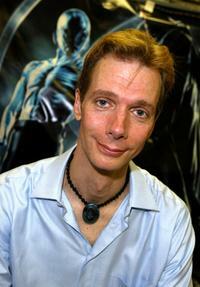 Doug Jones at the signing of "Hellboy" memorabilia. 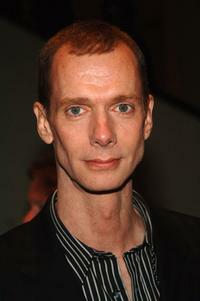 Doug Jones at the BAFTA / LAs Awards season tea party. 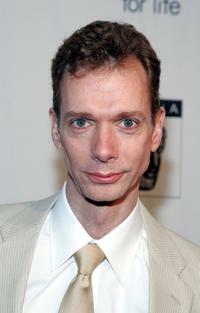 Doug Jones at the AMPAS Foreign Language Film Award Nominee Reception. 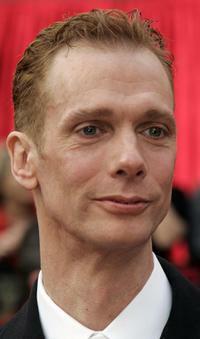 Doug Jones at the 79th Academy Awards. 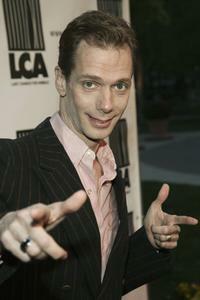 Doug Jones at the special screening of "Pans Labyrinth." 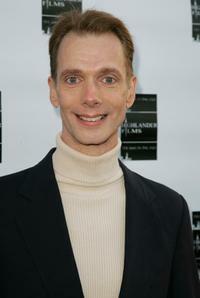 Doug Jones at the premiere of "Vince Vaughns Wild West Comedy Show." 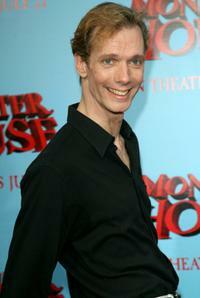 Doug Jones at the premiere of ''Monster House." 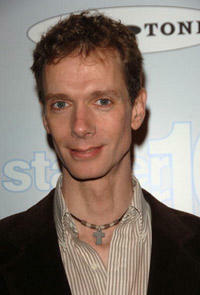 Doug Jones at the New York Film Festival premiere of ''Pans Labyrinth." 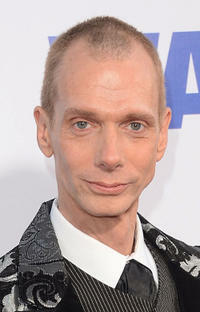 Doug Jones at the California premiere of "The Watch."